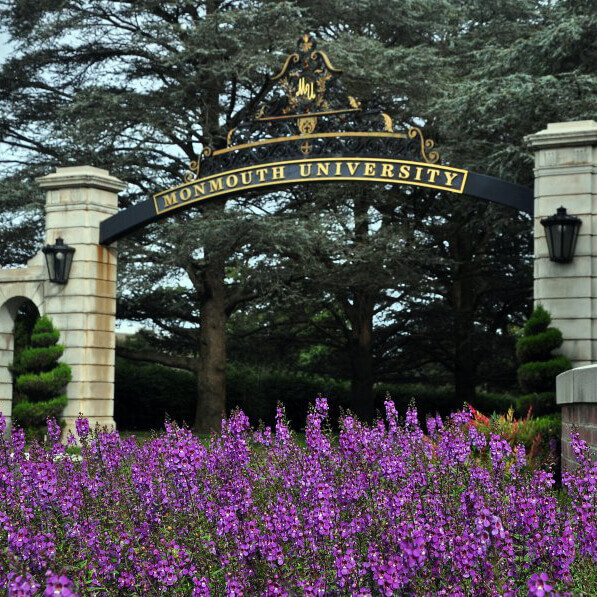 The Graduate Student Association (GSA) serves as the representative organization for all graduate students at Monmouth University. The primary goals of the GSA are to promote excellence in graduate education and to improve all aspects of graduate student life. The GSA provides advocacy for issues important to the graduate student community, hosts programs geared toward students’ needs and interests, and cultivates opportunities for professional development and growth. If you’d like to get involved with GSA, contact us at gradlife@monmouth.edu.